Study shows that babies can pick out individual words from speech at only 3 days old! children do this with no formal teaching of the rules that make up our language is amazing! the difficult task of figuring this out. be aware of just how amazing babies are! behind children’s development over the first two years of life. ​make sure to watch if you can! ​Off on our travels to fabulous France! 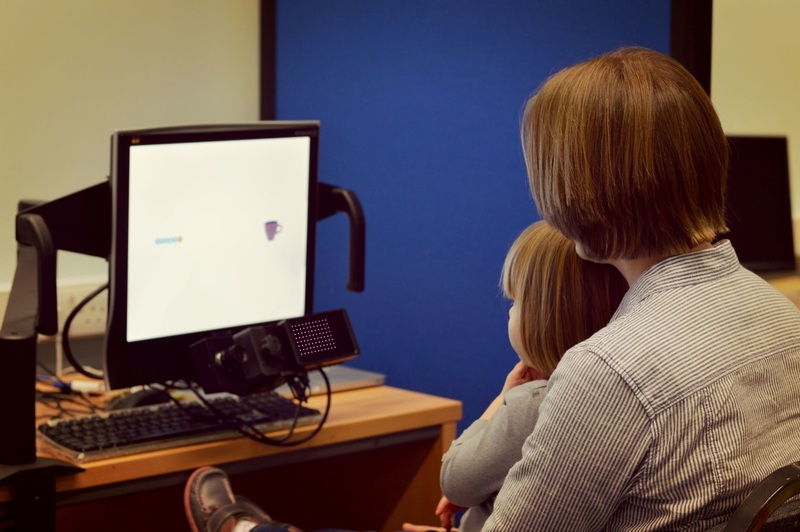 ​Paris to show off some of the latest results from the Liverpool Language Lab. processes involved in various aspects of language acquisition. poster that was presented, click here! ​handed down from generation to generation. It wasn't all work of course - ​we managed to squeeze in some time to explore the sights that ​Paris had to offer! Rebecca and Sam enjoying Paris after a busy day conferencing! chatting to all of you about language development! we do here at the Liverpool Language Lab. Walker Art Gallery in Liverpool. and plenty to do for adults too! tracking equipment to measure exactly what babies look at and how they use this information to learn language. can also take a look what we've found out so far! 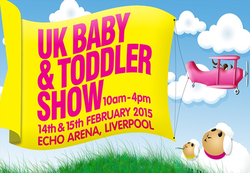 We’d love to see you there, so if you’ve nothing booked in your diary yet, please pay us a visit! Be a part of one of our many studies! young children learn to communicate using language. images on a screen whilst we track their eye-movements. ​database by clicking Take part at the top of this page! ​The early stages of a child’s life are an exciting opportunity. without the basic language and literacy skills to succeed. ​support they need to start school ready to read. How does Story Starters work? comfortable in a modern nursery setting. 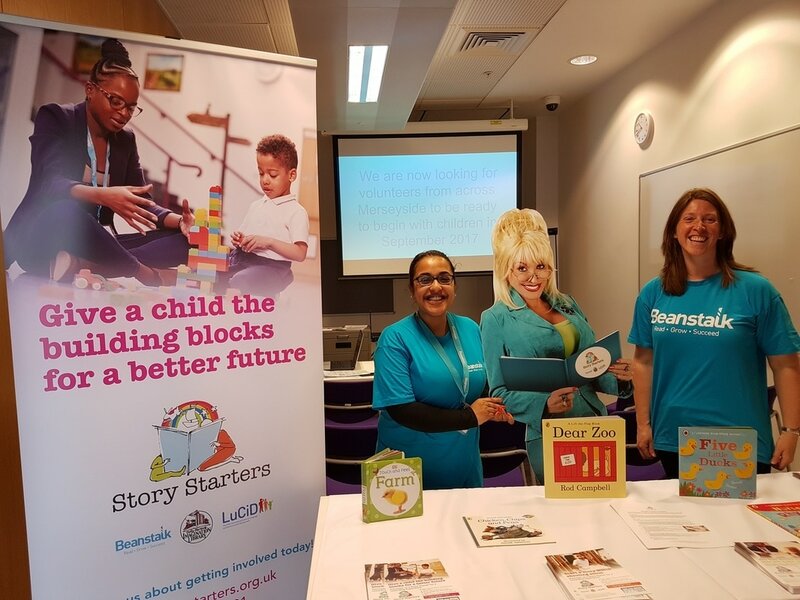 Come to the Story Starter Drop-in on Monday 26th June between 11am and 1pm at Liverpool Central Library (4th Floor). There, you can meet the friendly Story Starters team to discover the difference you can make to a child’s life! 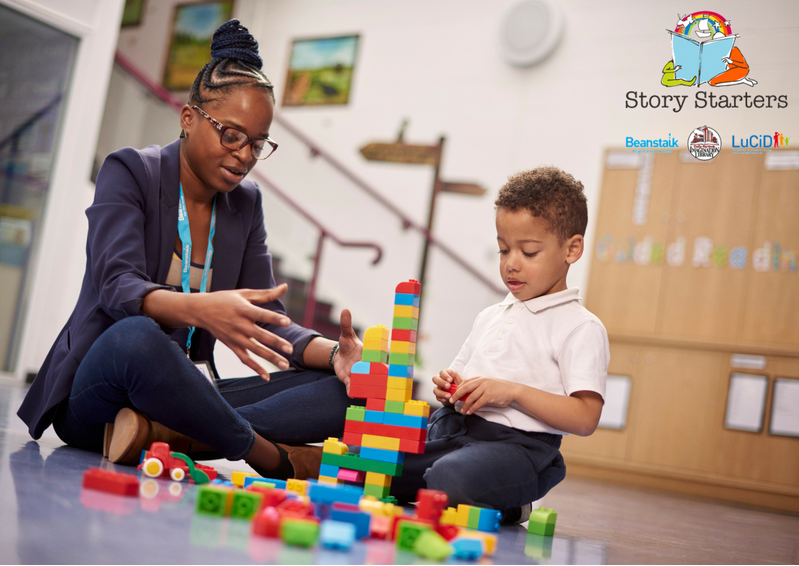 Find out more information by visiting the Story Starters Website or by contacting Alexia on 0845 450 0301. 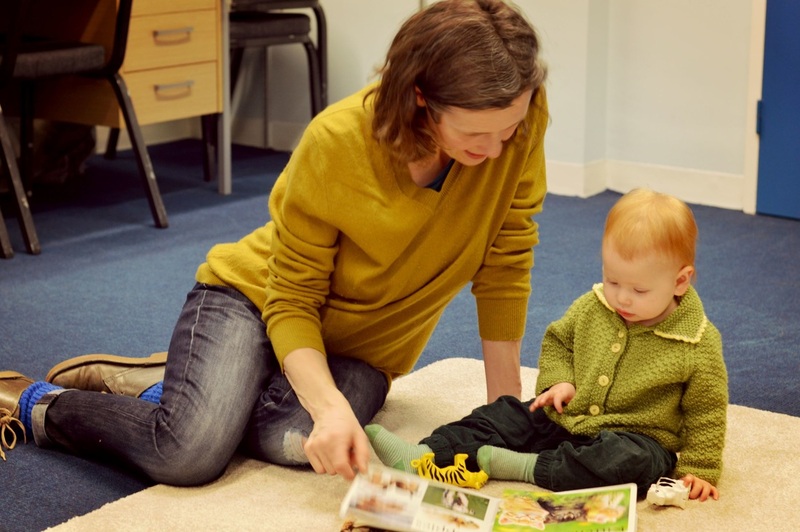 Are you interested in your child's language development? and your child might be able to help us with. take place at the University of Liverpool and some you can do at home. Others might be in your child's school or at your local children's centre. ​at the time whether or not you'd like to take part. ​starter and they'll be in touch. 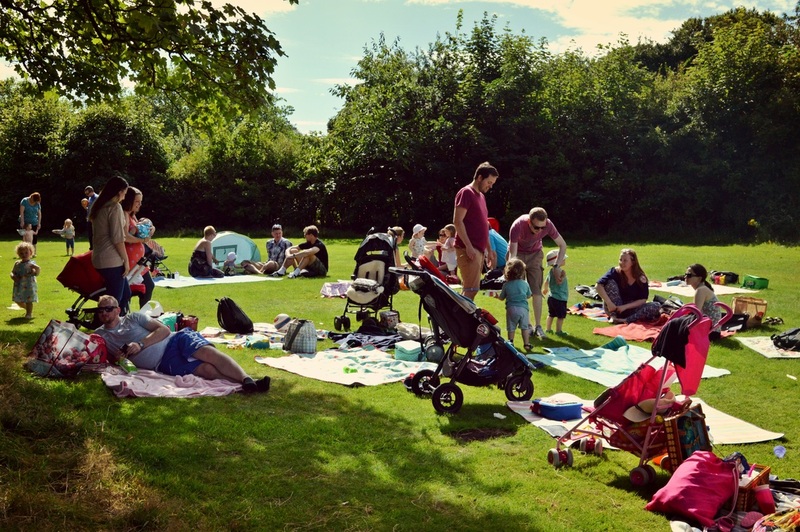 Check out our wonderful Language 0-5 families having a whale of a time at our Picnic in the Park! 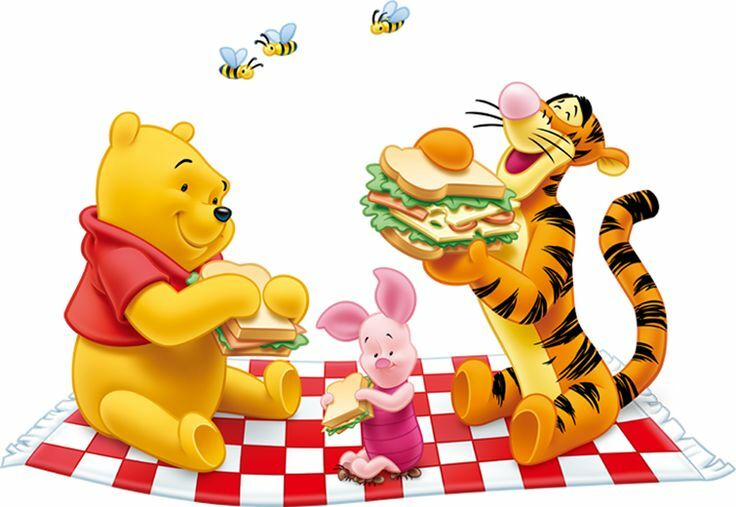 Come and join us for a Picnic in the Park! 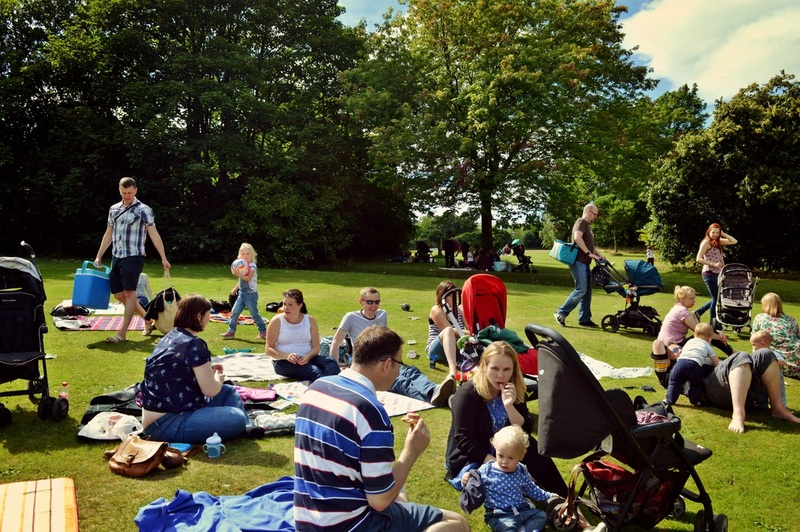 really ​like cake), we'll be holding another Picnic in the Park this August. massive study, but we assure you that you aren't! makes ​what we are trying to achieve so very worth it! sounds they’ll need to say their first words by ​babbling. have bigger vocabularies by the ​time they’re 18 months old. everyone a lot of time! However, we first need to check that it works. ​​childhood. The project runs across five areas across England: Blackpool, Bradford, Lambeth, Nottingham and ​Southend. 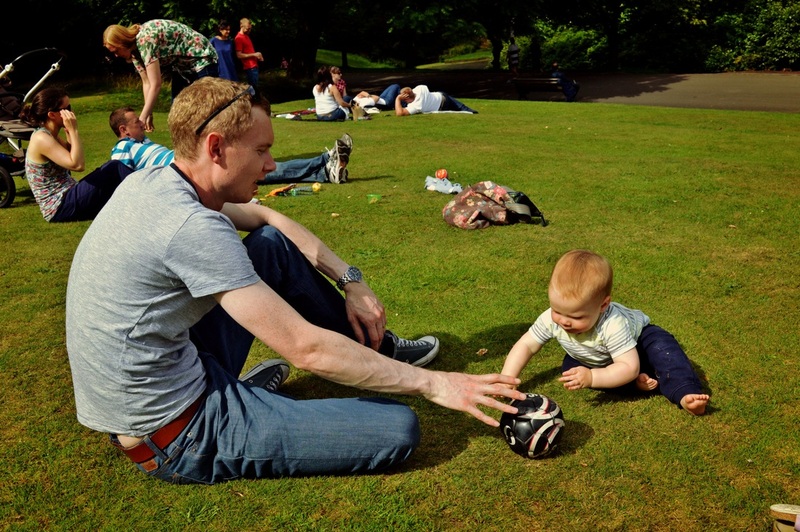 of speech and language to share their knowledge and ideas about how to promote a culture of talking to babies. ​underway and how these interventions will be evaluated in the future. If you'd like to take a look at what Caroline and Michelle spoke about, you can do so quite easily - just click here! The Language 0-5 Team spread the word Stateside! ​Project were 9 months old. Lots of people were interested in these studies and how they link to children’s language development. ​managed to do a bit of alligator spotting (eek!). We're packing our bags again...The Language 0-5 team are heading to New Orleans! and an artificial grammar learning task that was run when children were 16-months old. We're keen to spread the 0-5 word and, of course, to get some feedback about our results. Look out for pictures and updates of ​what we got up to later in May! Christmas time at the Liverpool Language Lab! lab sessions in their festive attire! ​like, as well as how this ​changes at they get older. The lovely Iris having fun in our lab! whether Iris would look longer at the picture that matched the sentence that she heard. dax? Can you see it? ", must therefore ​refer to the unfamiliar object. are having to do a lot at the beginning of their language-learning journey! Liverpool Language Lab in Boston! 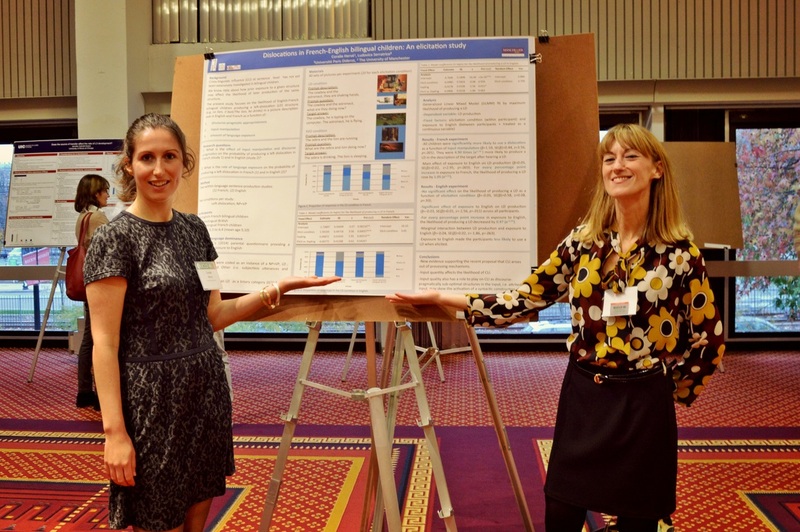 latest findings in child language research. ​about the work that we are doing. encountered ​sentence) is linked to their vocabulary level. ​Wendy was helped by Bob). ​in English (e.g., The boy, he stole my apple). ​when using different types of verbs. Congratulations to Sam on graduating this month! PhD in September 2014, she had to wait until this year to graduate​from the University of Plymouth. which made for a wonderful afternoon. ​some of our Language 0-5 families. hoping to hold another event around Christmas time! Congratulations to Michelle on graduating this month! graduation ceremony at the the Liverpool Philharmonic Hall. secretly let them! ), they don't get bored!". grammatical knowledge is sensitive to their language environment. little older, so sadly for Michelle, she'll have to get used to losing again! Our first article for Nursery World Magazine is available now! 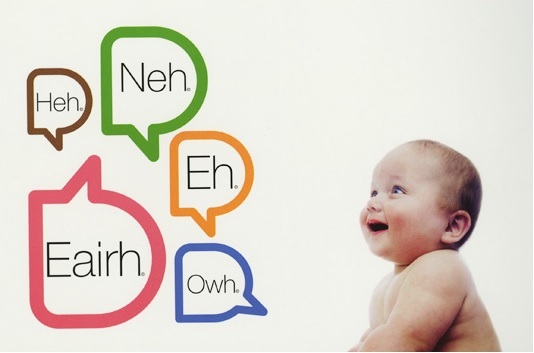 The article, Up to speed?, focuses on how a "language-rich"
progress easily through the many stages of early speech development. If you'd like to read the full article, then click here! child language studies here in our lab. Well, wonder no more! learn about children's language development. can help us to learn the types of things that children say. talk about events that have happened in the past. don't actually take this ending! 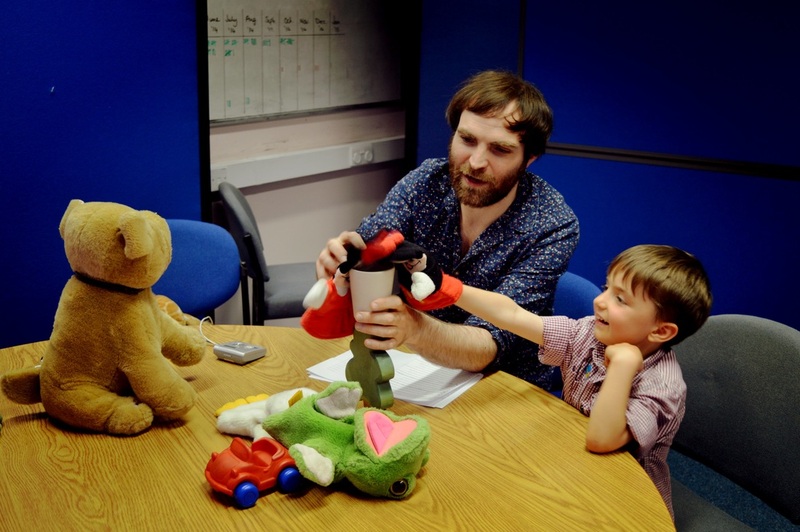 Would you like to find out how children learn to talk? University of Liverpool beginning 13th October 2015.
psychology, and/or are a parent, then this course could be just for you! young children, and may count towards CPD. to set up her own! to speak at the British-style Acorns Nursery Conference. importance of talking to your baby. communication skills of the children in their care. 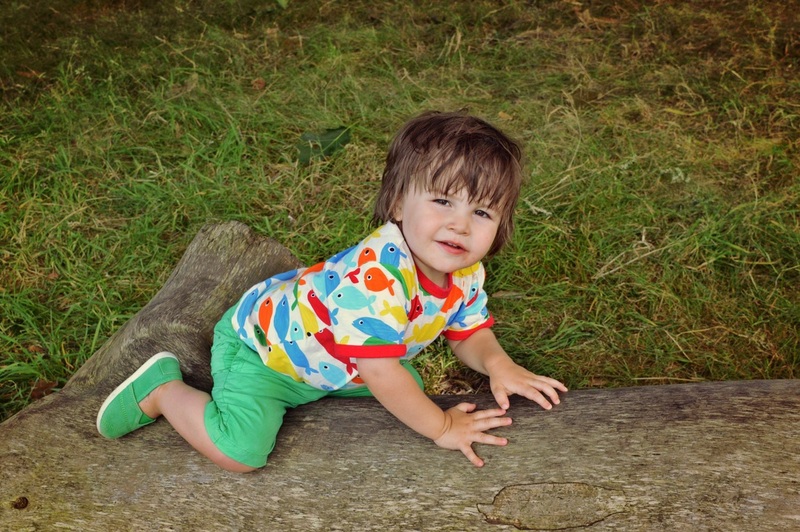 requirements of the UK's Early Years Foundation Stage. You can find out more about Acorns here. each other, and for them to meet the whole Language 0-5 team. their experience of being involved in the project and, of course, that you all enjoyed the cake! The next Tea and Cake morning will be held in South Liverpool on Monday 18th May - we can't wait! yours yet, click here to grab some while you still can! Season's greetings to all of our Language 0-5 families! are very excited to follow them on their language adventure! Catch us at the NCT Nearly New Sale! pop along this weekend; you'll find us in the café! development in the pre-school years"
Development (LuCiD) proposes to tackle some of the most important unanswered questions. matters too! Find out more in this article published via The Conversation. improve understanding of how babies and young children learn to talk and communicate with others. Language and Communicative Development (LuCiD).